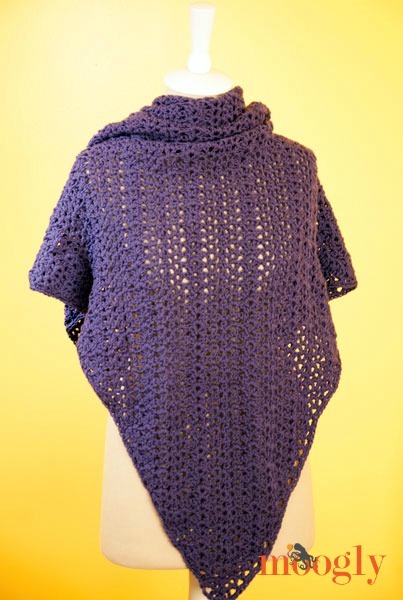 Just in time for the winter chill and holiday gift giving… it’s the Plum Pudding Shawl! 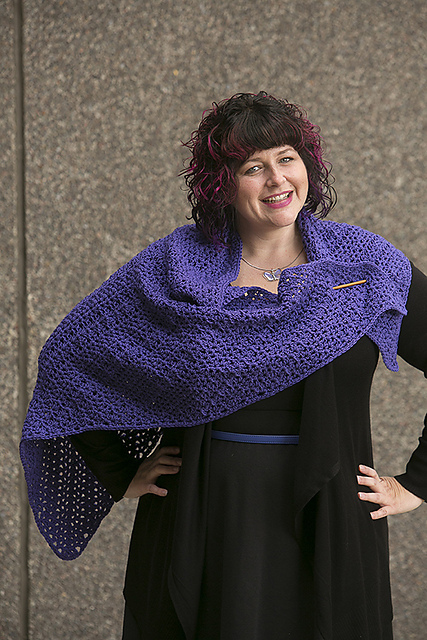 The Plum Pudding Shawl originally debuted in I Like Crochet Magazine, and now it’s available for purchase all on it’s own! 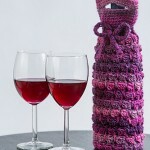 The Plum Pudding Shawl calls for just under 1000 yds of worsted weight yarn, and a US-K (6.5mm) hook. 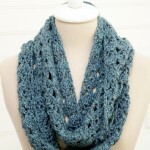 It’s a fun stitch pattern, worked from the bottom up – sure to fly off your hook! Garden Arches Babyghan: Pattern Release!